It’s December and ‘tis the season to be jolly. Thanksgiving has passed with Christmas and Hanukah quickly approaching. You cannot leave home without being reminded of holiday spirit. Radio stations are filled with holiday carols and business fronts show support of holiday celebrations. However, anticipation of holiday cheer leave many feeling anything but jolly. 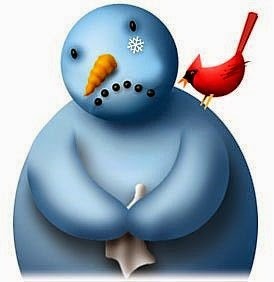 The “holiday blues” create feelings of sadness, anxiety, stress and loneliness for many people. So let’s look at some of the reasons holiday blues develop. A leading cause to holiday blues begins with feeling pressured to be “merry.” Everywhere you go there are holiday reminders, decorations and greetings filled with cheer and positive regard. But if you’re not feeling cheerful, internal pressure begins to stir. Many feel forced to “be merry” which can create increased feelings of sadness or guilt and lead to isolation. Also, some individuals reflect on past gatherings with friends and family. Whether it’s consciously or unconsciously, everyone has a mental record of their previous holidays. Your current mood may be impacted by previous disappointing or sad holiday experiences. Additionally, many people experience reminders of being alone or that a loved one will not be present. Negative emotions are likely to develop when holiday celebrations are a sharp reminder of pain, grief and loss. Separation of family and friends, whether emotionally or geographically, can also be painful this time of year. And let’s not forget financial burdens and hardships. Anxiety and stress are often checked off with gift lifts. Even more, if financial resources are low, many feel as though they are on the outside looking in while others experience joy through gift giving. So how do we fight these holiday blues? Don’t despair and know that it is ok to feel what you feel. 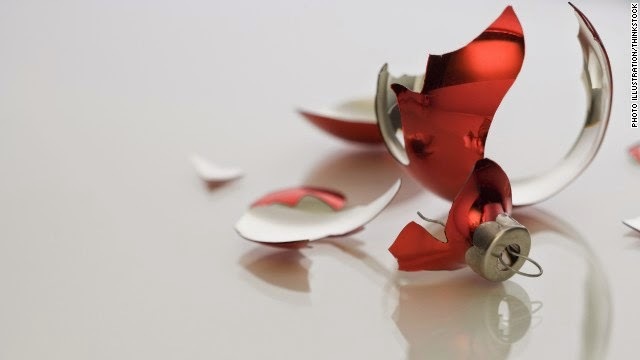 Forcing feelings during holiday celebrations tend to make circumstances worse. Give a hand to someone in need. When we are helping others it’s difficult to focus on our own feelings of sadness. Create a new tradition for yourself or your family. If you have unpleasant or unhappy memories of holidays passed, it’s time to start making your own. A new tradition may be just what this holiday needs for you. Stay active and busy as much as possible. If you are able to fill your schedule with FUN holiday celebrations, you fight isolation and depression. Also being physically active during these winter months can combat your holiday funk. Finally, give yourself a gift of positive regard. This time of year, we spend a lot of time going places and doing things for the holiday season. So stop, give pause and offer yourself some positive encouragement. You deserve it! Beat the “bah humbug” mood and make a change for positive health this year. You can beat those holiday blues.